Here's a new approach we might see in other states: Minnesota is about to spend $542 million on "reinsurance" to cover health insurance companies' risk if they stay in the Obamacare markets. Gov. 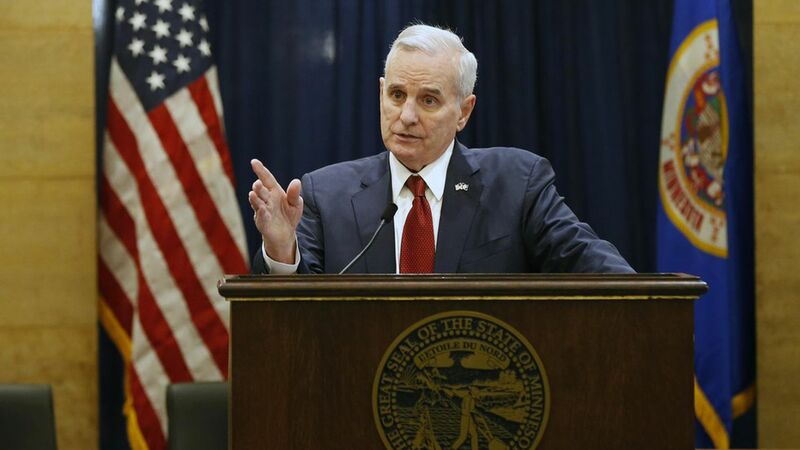 Mark Dayton announced today that even though he has objections — and is mad at health insurance CEOs for not answering his questions — he'll let the reinsurance plan become law without his signature. Why it matters: The goal is to keep them from pulling out next year, so if it works, Minnesota could become a model for other states that want to keep their Obamacare marketplaces stable. As the Kaiser Family Foundation's Larry Levitt points out, Health and Human Services secretary Tom Price has invited other states to apply for waivers that would let them do the same thing.